Everyone is eligible to apply for Farm Bureau membership and receive the many benefits and services available. The Santa Cruz County Farm Bureau is a vital part of our community, providing an important voice for the Santa Cruz County and Pajaro Valley agriculture industry. We are continually involved in local land use and transportation issues as well as opportunities to provide educational support through scholarships and school programs. The Santa Cruz County Farm Bureau helps ensure that the agriculture industry here remains viable, and continues to generate financial security for the entire community. 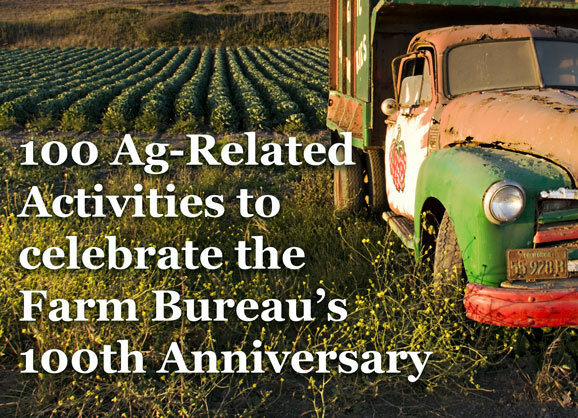 By joining the Santa Cruz County Farm Bureau you help support agriculture in Santa Cruz County and the Pajaro Valley. 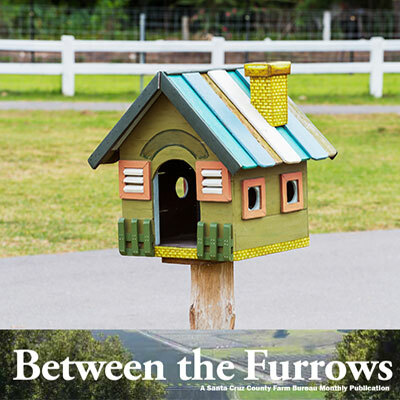 Read the latest Farm Bureau news in our monthly newsletter.